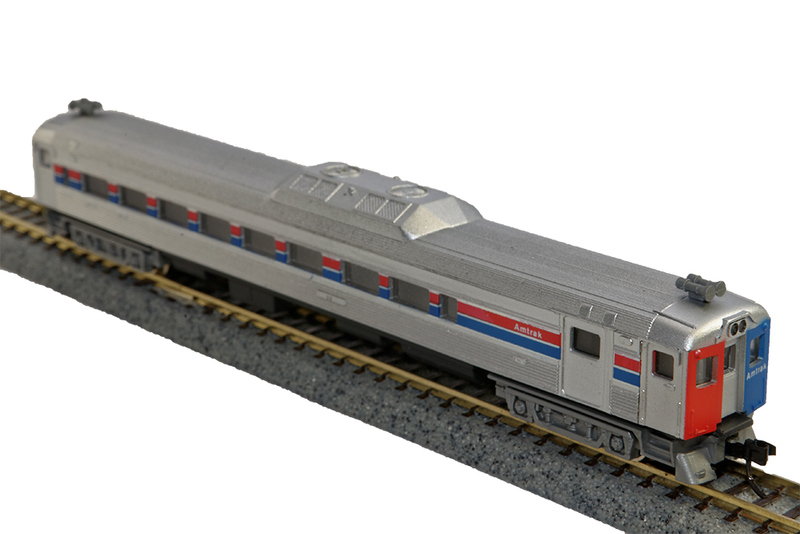 Features: These “N” cars are Ready to Run, fully decorated in authentic colors and paint schemes, and come with Micro-Trains operating knuckle couplers. Cars come with full interiors, and metal wheel sets. 1949 cars built for the Great Northern by Pullman Co.